“In the age of mediocrity and clones, John Stowell’s uniqueness and originality are a breath of fresh air. “He plays his amplified guitar as if he were surrounded by fine crystal... the type of slow burning, sustained energy that you hear in players that practice all the time." 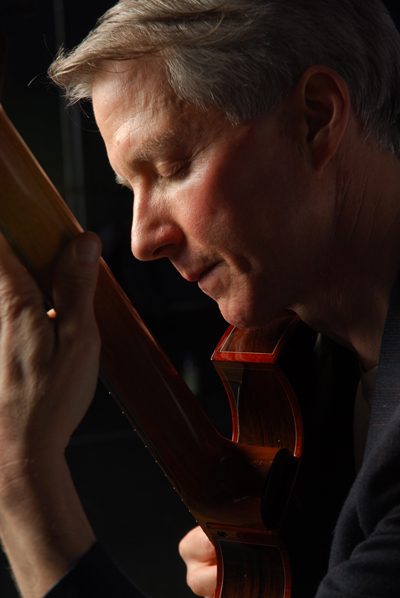 “John Stowell plays jazz, but he doesn’t use any of the clichés; he has an incredible originality.